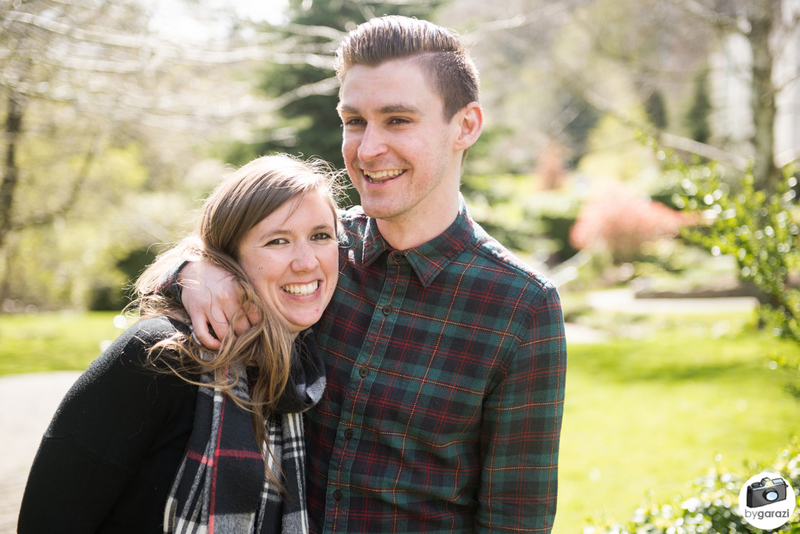 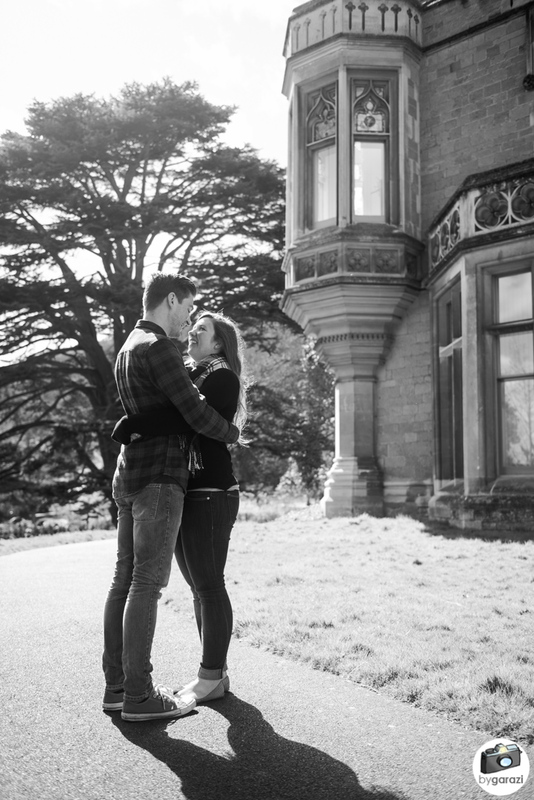 Lou and Lewys are getting married in Surrey next October. 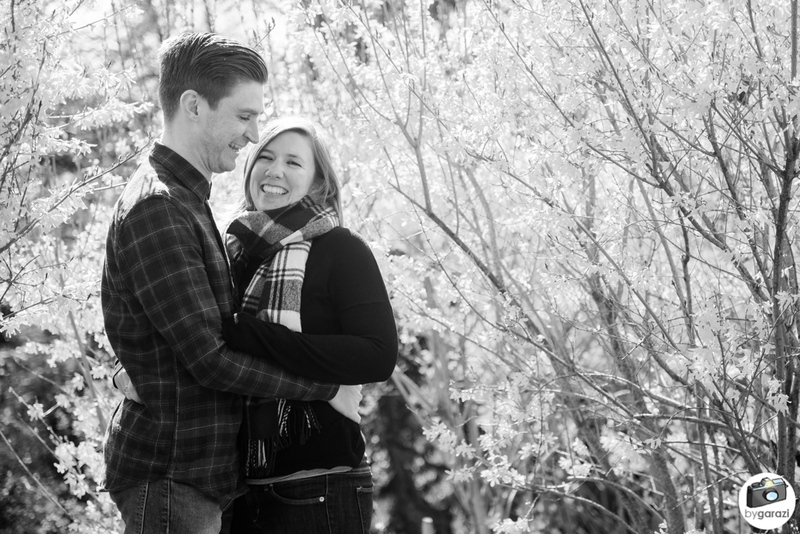 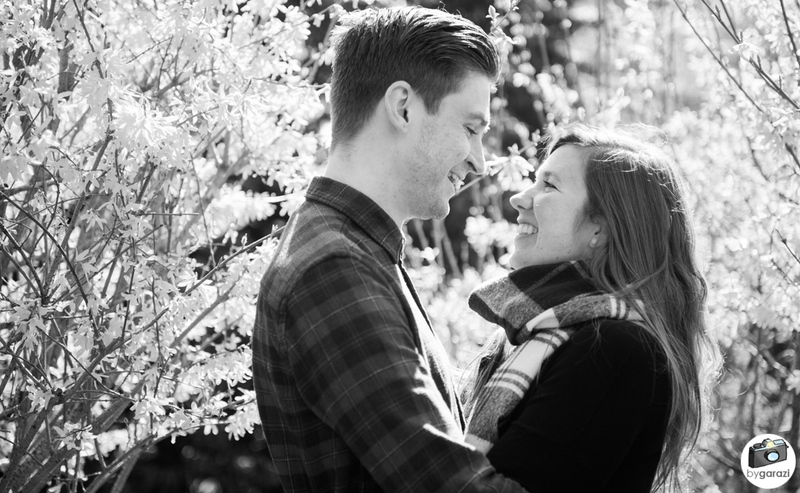 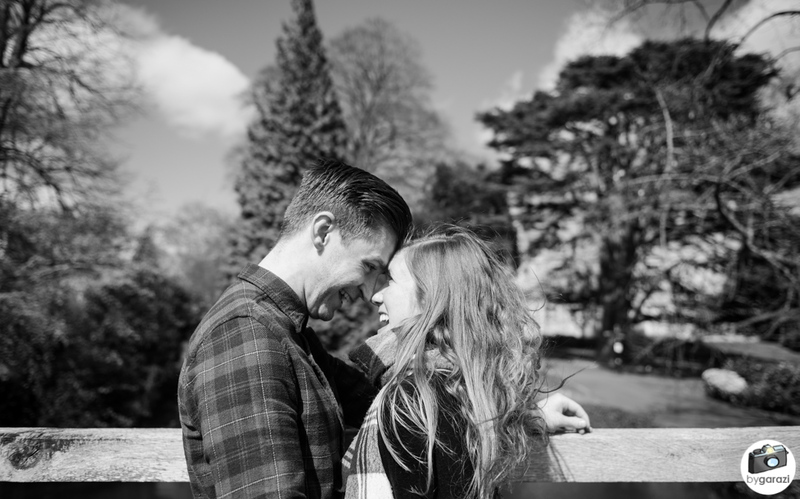 I cannot wait for their wedding, such a smiley and giggly couple. 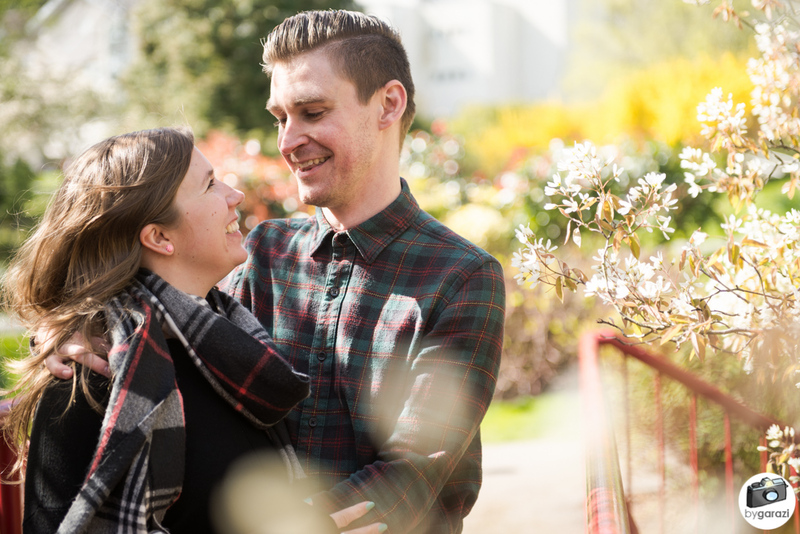 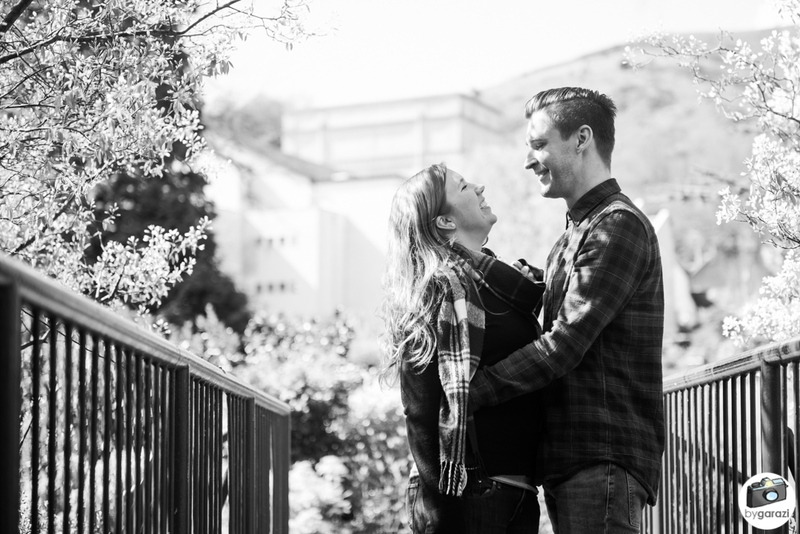 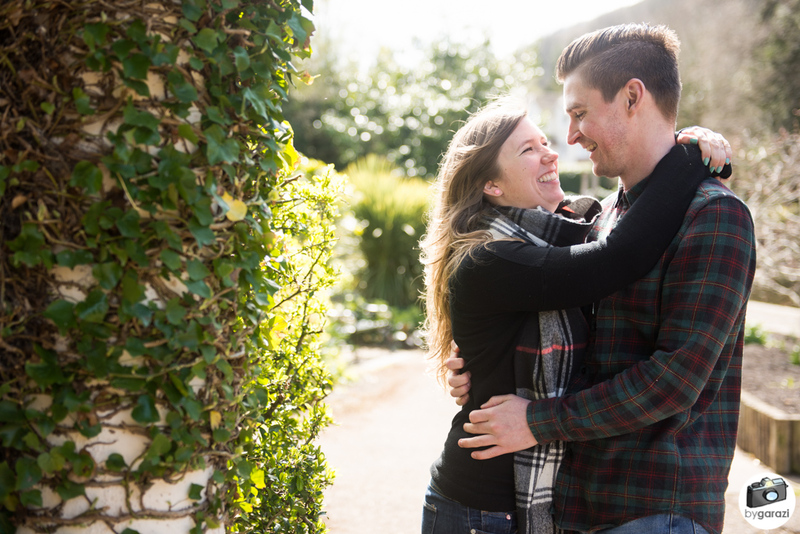 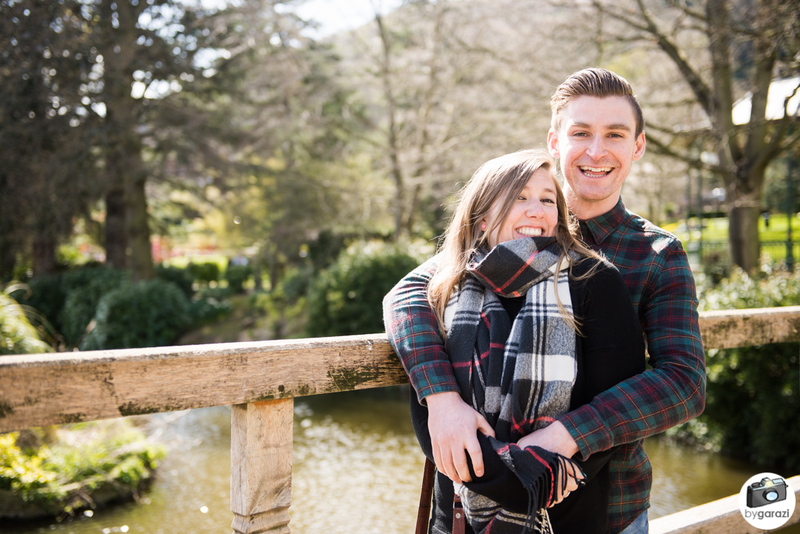 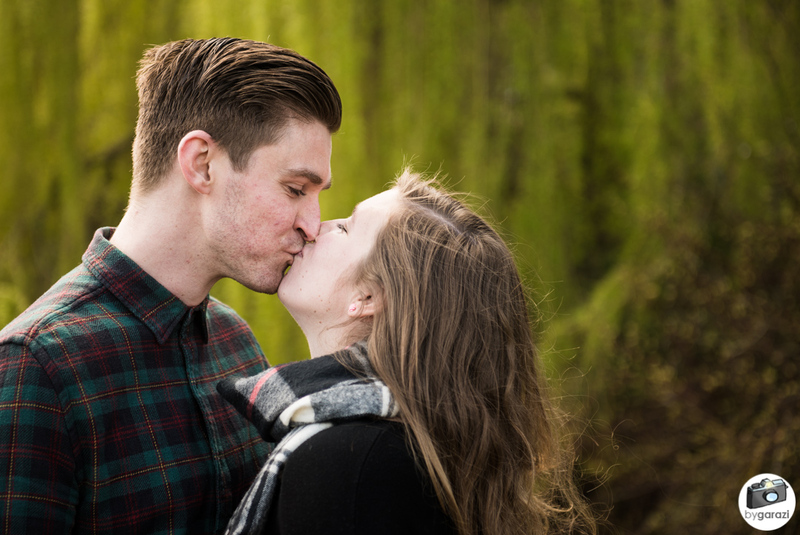 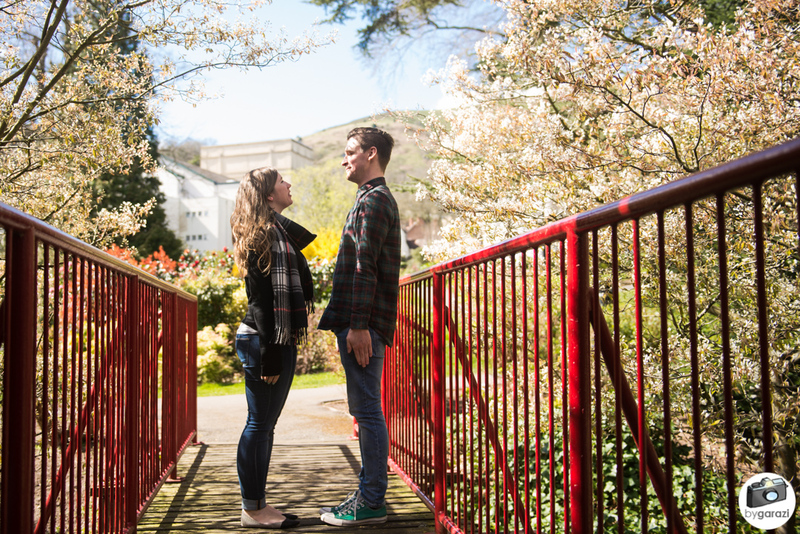 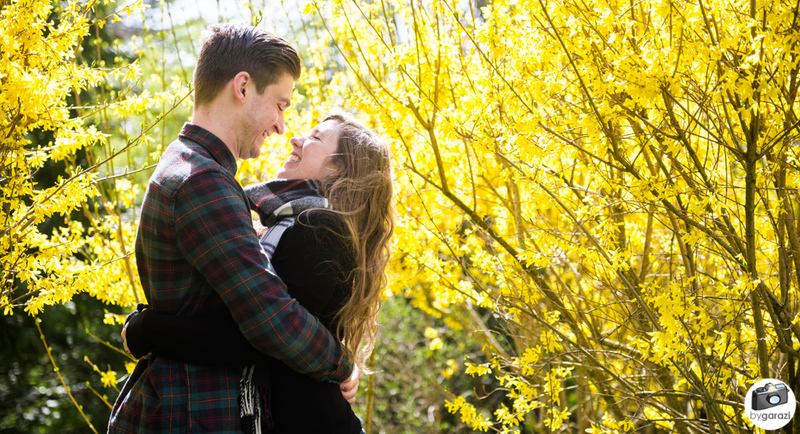 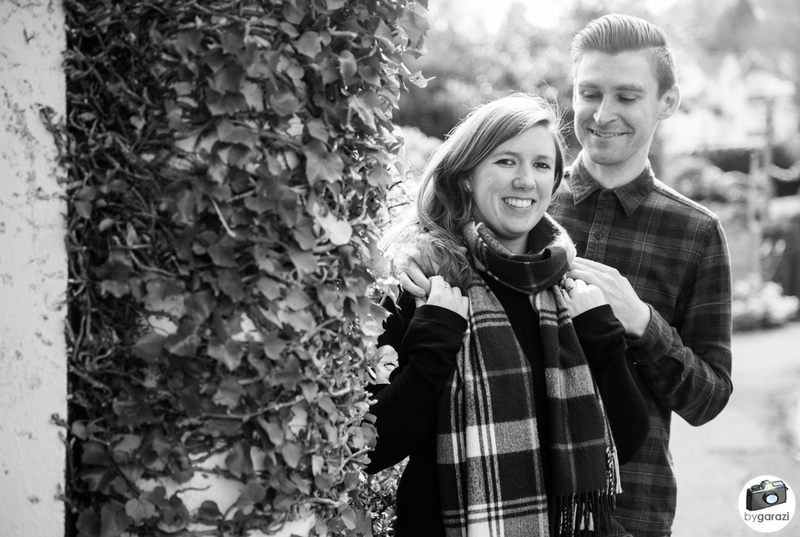 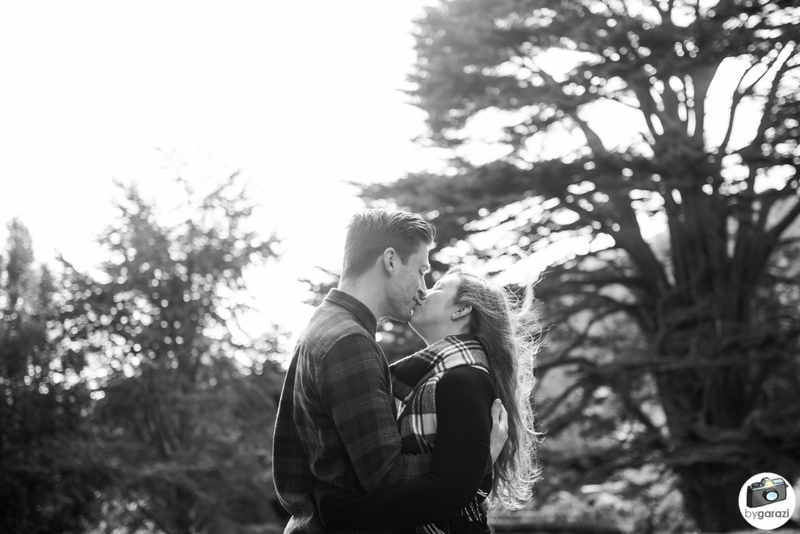 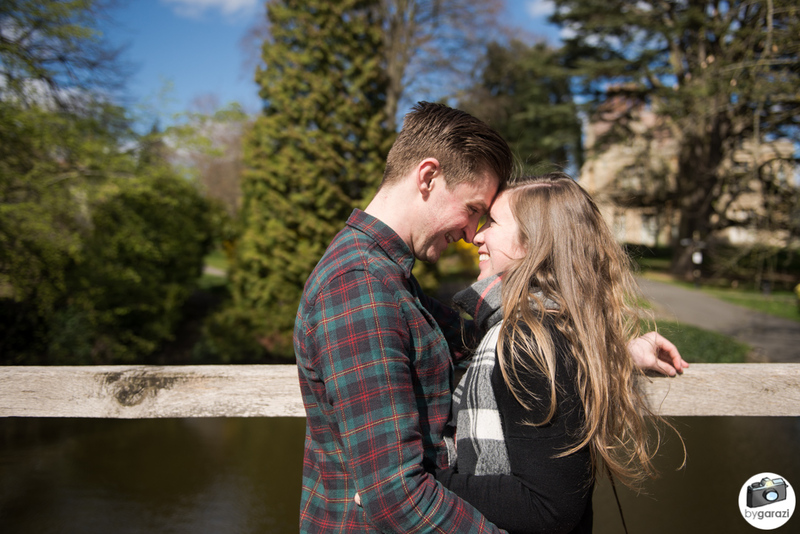 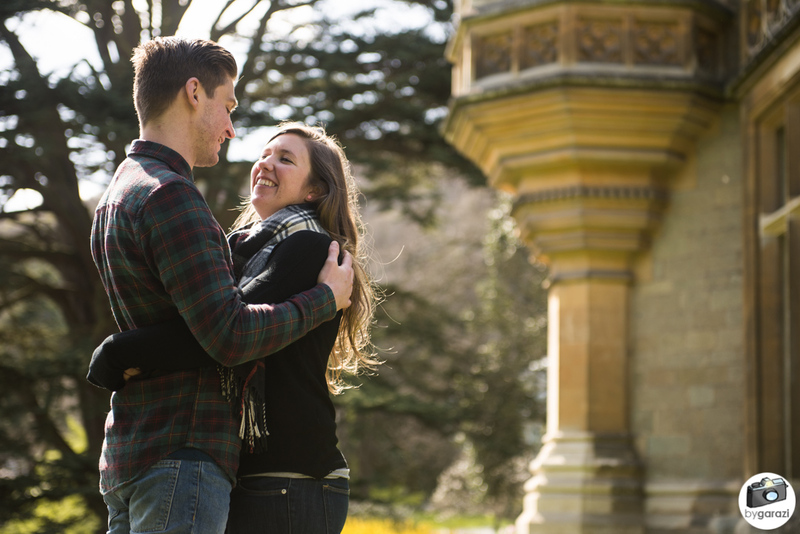 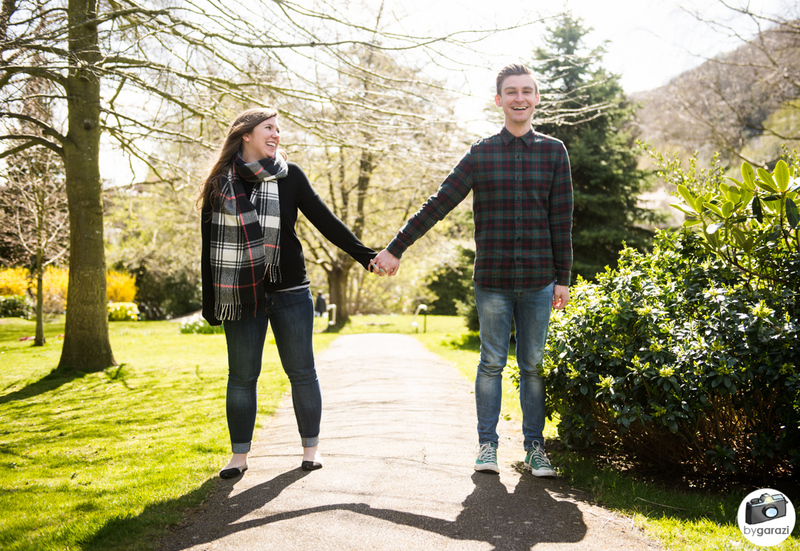 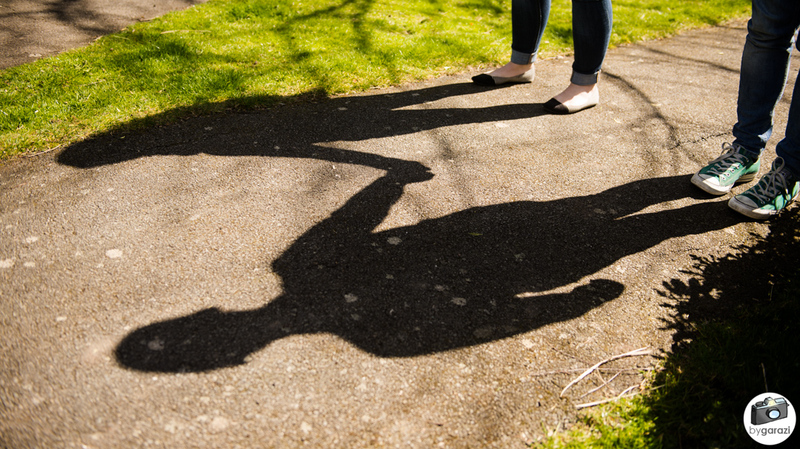 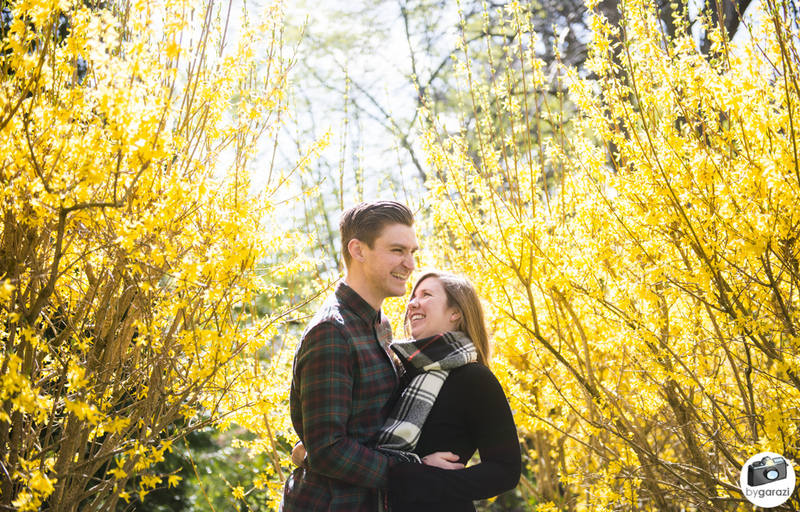 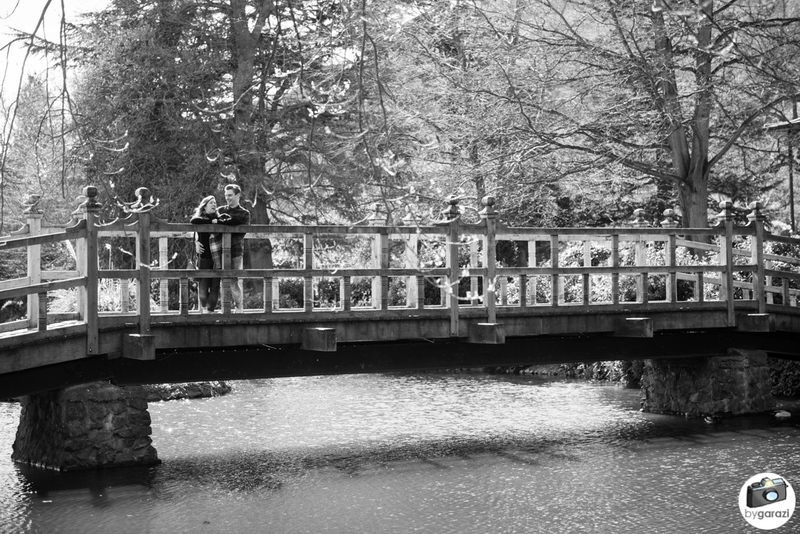 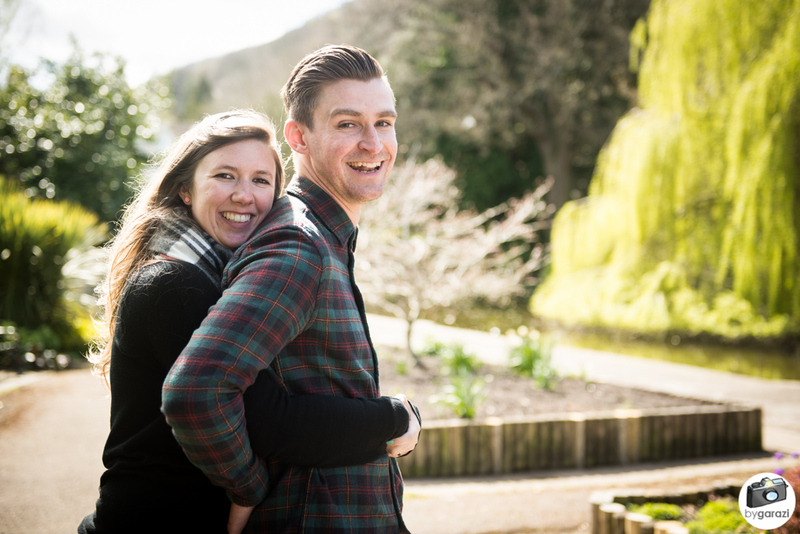 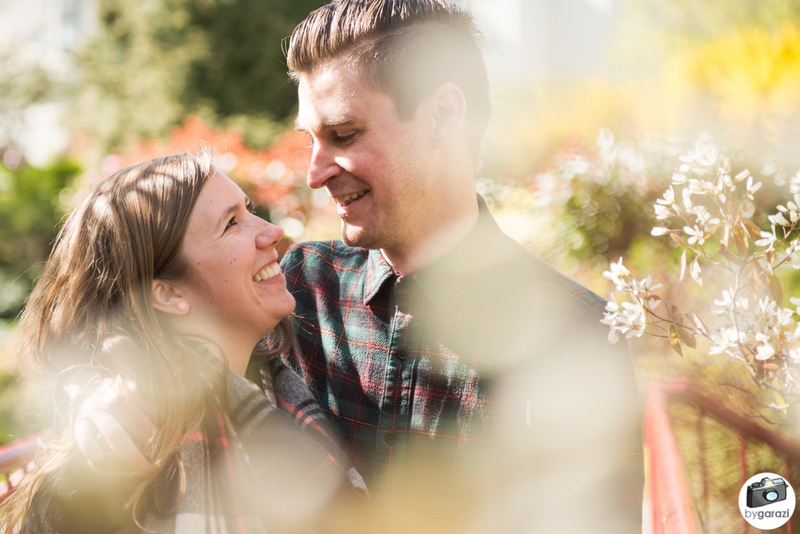 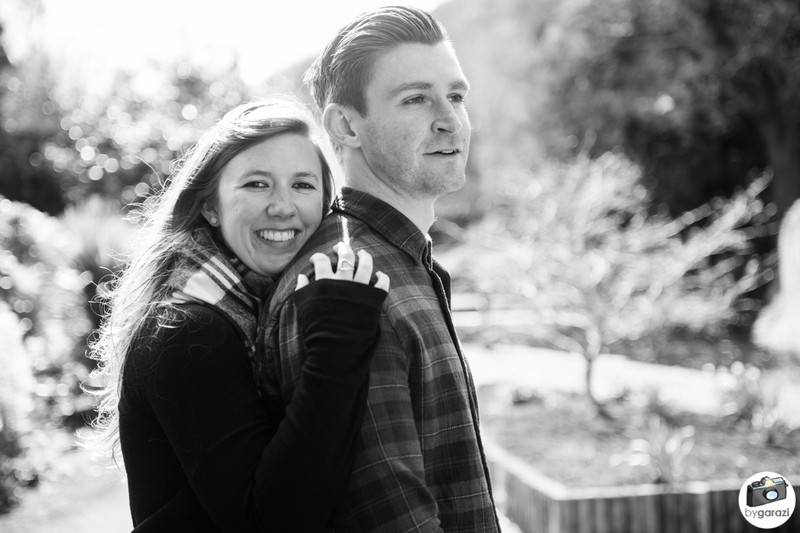 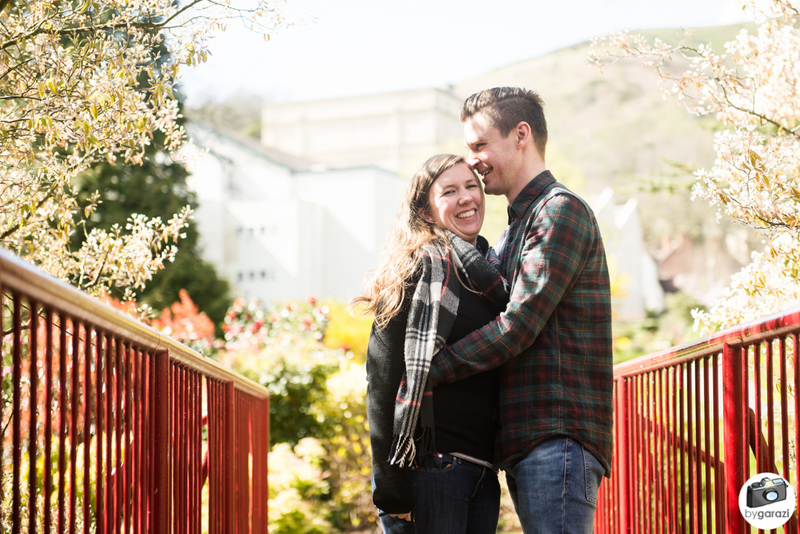 We took advantage of the beautiful weather on the weekend and got some lovely engagement/pre-wedding shots in Malvern's stunning Winter Gardens, now known as Priory Park (obligatory bridge shot included!). 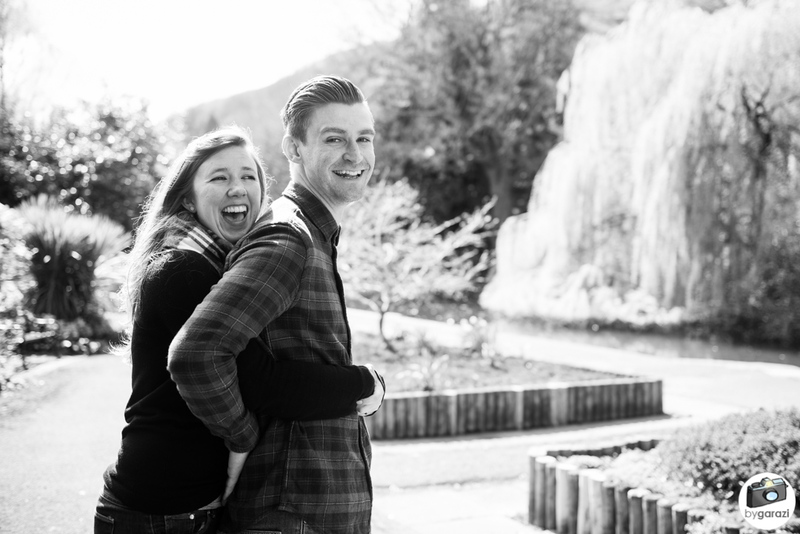 They even practised some upright planking before their big day, the pose has been part of their photo repertoire for quite a few years now!